Are you ready to add flare to your Labor Day festivities with Summer’s hottest frozen cocktail trends? Let’s do it with this delicious Blush Slush – a frozen black raspberry cocktail – fruity, icy beverage that is perfect for beating the hot heat of summer. 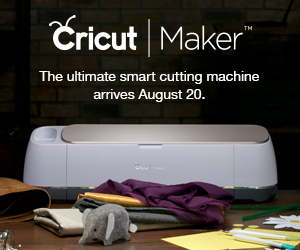 I cannot believe it is almost Labor Day weekend – wait what? Where in the world is 2017 going? With Labor Day, comes the closing of the hot summer season, bringing shorter days, crisp cool nights and pumpkin spiced everything (like these Pumpkin Pie Spice Donuts that are literally so soft and delicious, I crave them year round!). I’m excited though, because I love Fall! But I also enjoy summer and it’s almost over, so it’s still time to find ways to beat the heat. So before you get cozy with a blanket and a Hot Toddy by the fire, savor the rest of the sun season with these incredible icy beverages that are perfect for absolutely any summertime event! 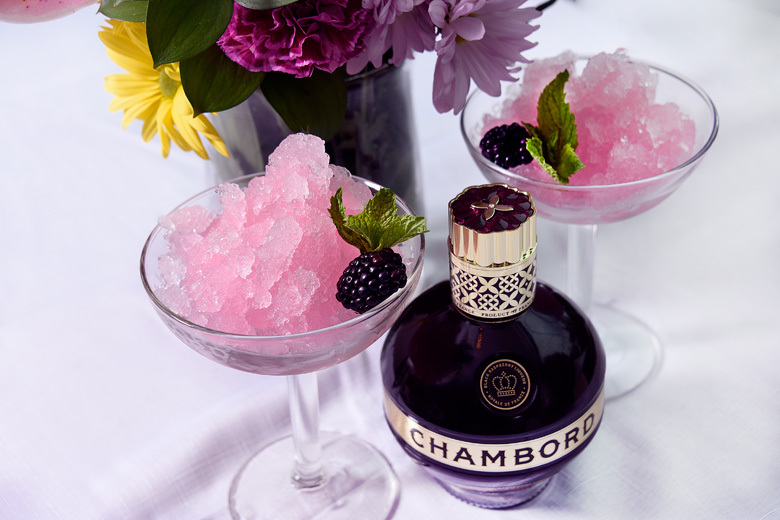 Made with delicious Chambord, a French blackraspberry liqueur, that makes any cocktail sublime! 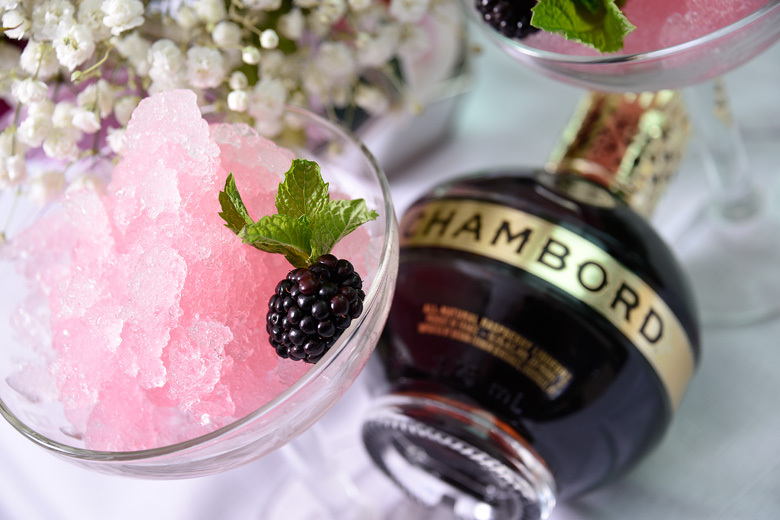 Chambord believes in living in the moment, and soaking up the rest of summer, which – let’s face it… will be the most sweltering. So let’s get to enjoying this incredible Blush Slush – frozen black raspberry cocktail. How beautiful are these? 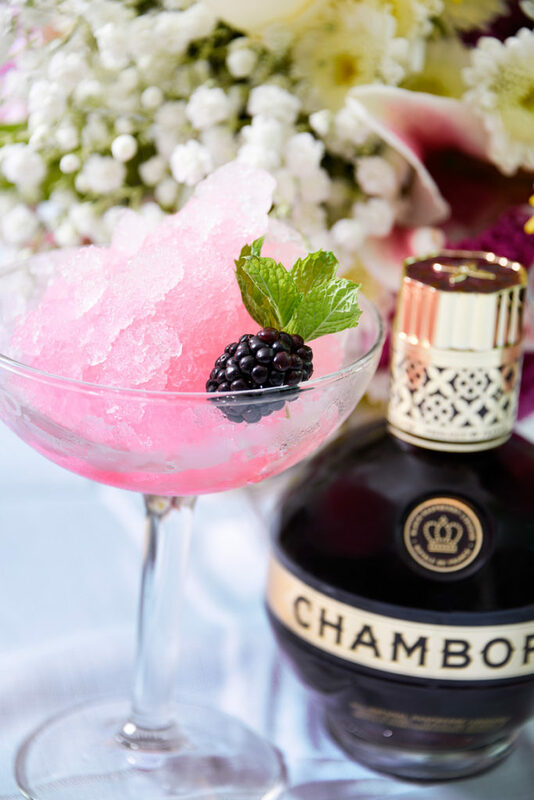 Seriously gorgeous with that pretty pink tint – garnish with beautiful blackberries and a sprig of mint to customize your cocktails when serving. This Frozen Black Raspberry Cocktail, Blush Slush is as beautiful as it is delicious. Indulge in the season’s hottest frozen cocktail trends by mixing up this warm-weather recipe just one more time this Labor Day. A twist on the popular frose trend, this frozen slush is as delicious as it is Instagramable. 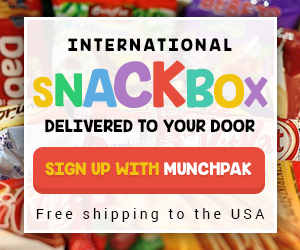 Enjoy with a spoon or a festive straw - or forgo both and slurp away! Add all ingredients to a blender with a handful of ice. 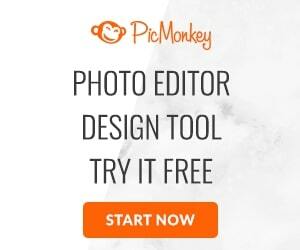 Mix until ingredients are fully incorporated. Pour into a pretty glass, garnish with blackberries and mint, and serve. 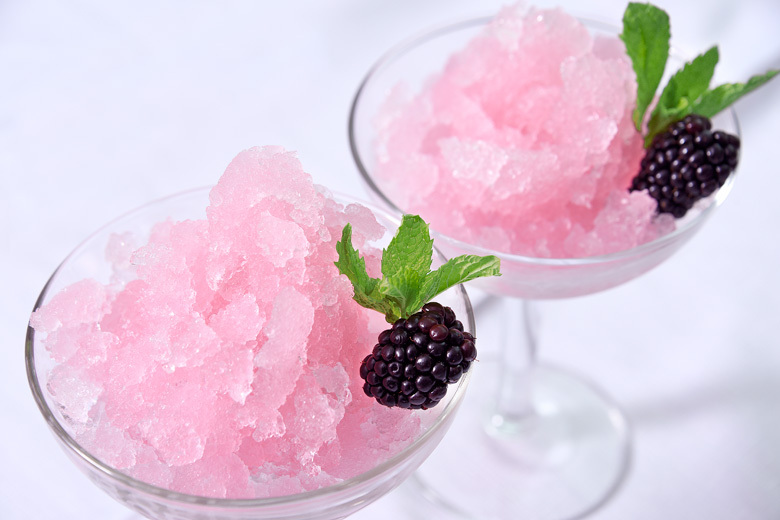 Will you be trying out this super simple, yet incredible Blush Slush – Frozen Black Raspberry Cocktail? Tell me your favorite cocktail in the comments below!